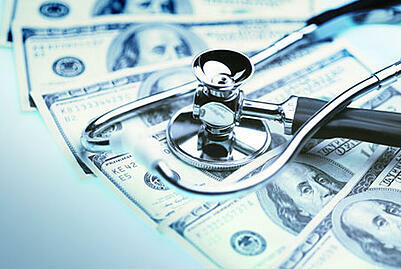 How Can Hospitals Reduce Costs? Unfortunately, knee-jerk reactions are often the first “solutions” that facilities go for. Things like layoffs and other traditional cost-cutting methods are used, but these are typically short-term measures that can hurt both the hospitals and their patients in the long run.